Enter a sanctuary of award-winning rejuvenation at ESPA at Yas Viceroy Abu Dhabi, where classic healing traditions blend with modern techniques to provide an inspirational experience. 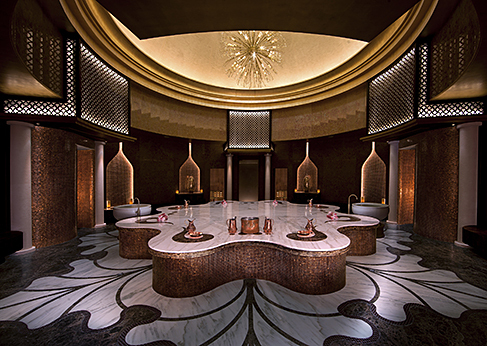 "All the best in human life associated with sensations" - say in the Anantara SPA. 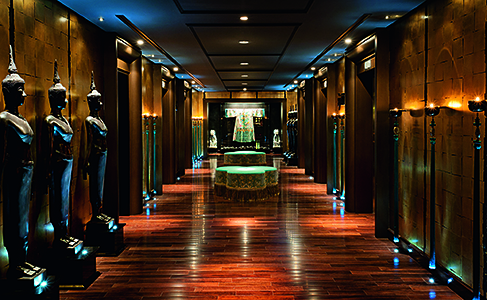 Thai brand holds a strong position in the ranking of the UAE hospitality, managing a unique hotel and spa. Including in the Emirate of Abu Dhabi, such as a resort on the island of Sir Bani Yas Eastern Mangroves Hotel & Spa by Anantara. 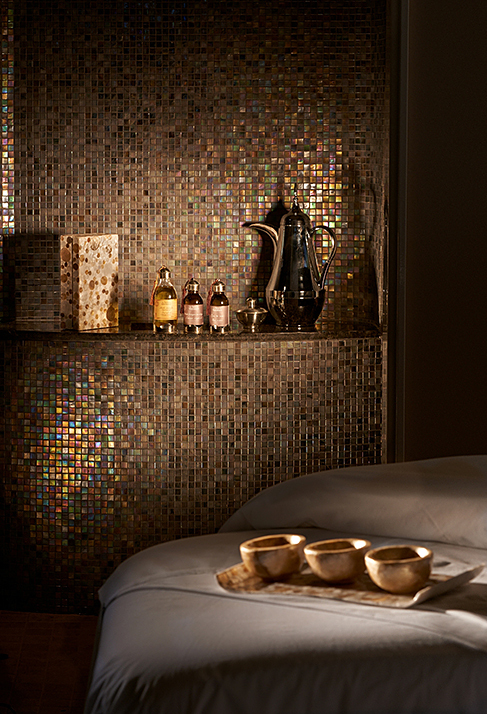 The Spa at The Address and Angsana Spa are tranquil, fragrant, luxurious sanctuaries of relaxation and rejuvenation. 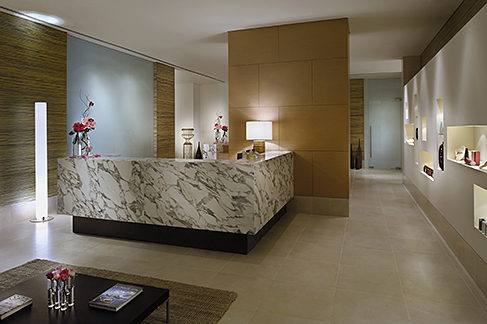 Come experience signature therapies and techniques that are infused with Western expertise and Eastern wisdom to blissful effect. Willow Stream Spas are acclaimed around the world for its focus on finding innovative ways to help guests discover their own energy. Energy makes the difference between living and living well; rechargingour energy allows us to flow, rather than fight, through life. That is why energy renewal is its mission. 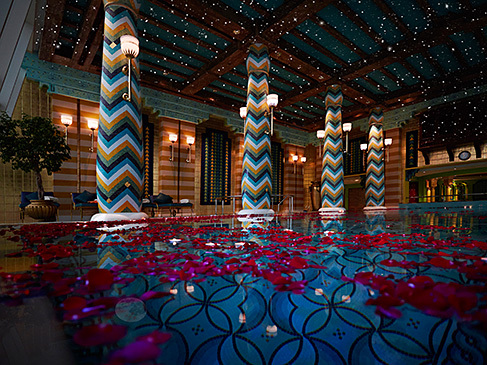 Легендарный отель Burj Al Arab Jumeirah, построенный в форме паруса, – намного больше, чем просто красивая архитектурная достопримечательность города. Это символ современного Дубая и его неотъемлемая часть. Всех жителей и гостей города приводит в восторг само здание, но лишь посетители отеля Burj Al Arab Jumeirah смогут по-настоящему понять, насколько потрясающим и уникальным может быть отдых.